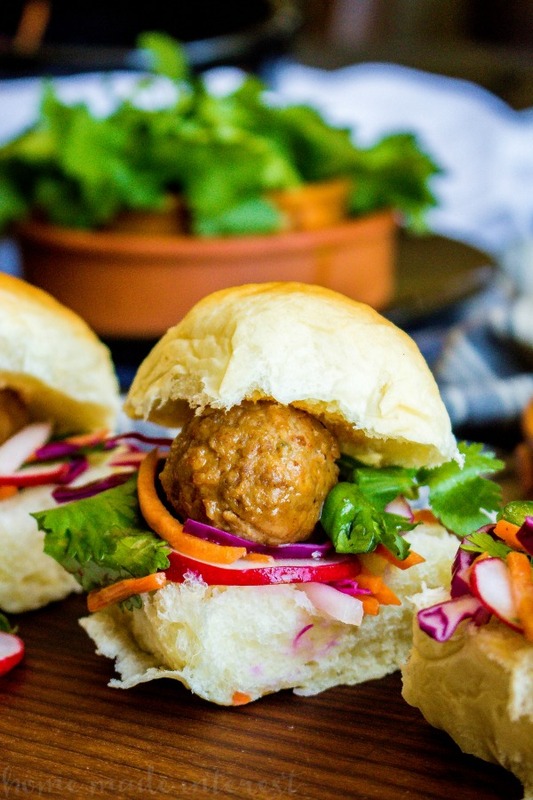 Banh Mi Meatball Sliders - Home. Made. Interest. These Banh Mi Meatball Sliders make a quick and easy weeknight dinner or the perfect summer BBQ recipe! Guys, I’m so excited about today’s recipe! 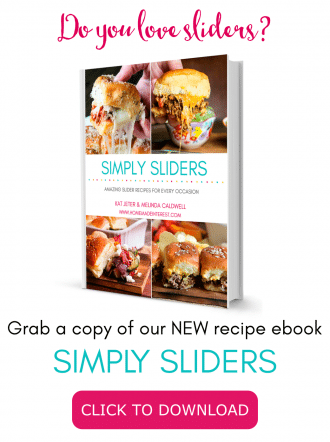 I know how much you all love slider recipes and it’s been awhile since we’ve done one but these were totally worth the wait! Summer is just about here and that means backyard BBQs and family picnics. 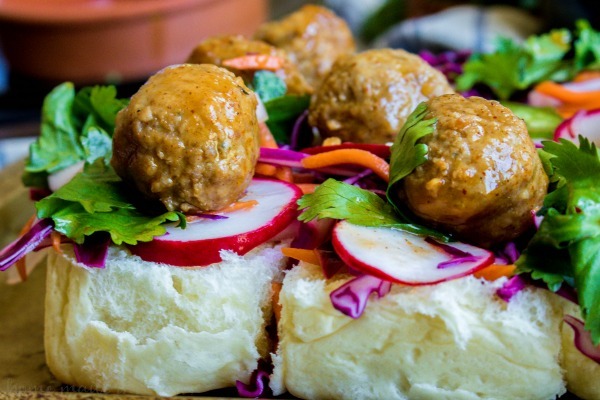 These awesome Banh Mi Meatball Sliders are the perfect food to bring with you to a summer party! 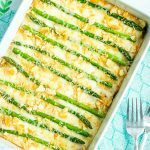 They are easy to make and you don’t have to heat up your house turning on the oven in the middle of the summer. Banh Mi is a Vietnamese sandwich that is packed full of flavor with fresh veggies that are cool, crisp, and lightly pickled so they have a bright, tangy flavor, and a filling of some type of pork. Our Banh Mi Meatball Sliders aren’t exactly traditional, they are more Banh Mi-inspired, but I love the flavors we ended up with and I think these are going to be a hit all summer long! The last thing you want to do in the summer is turn the oven on, right? 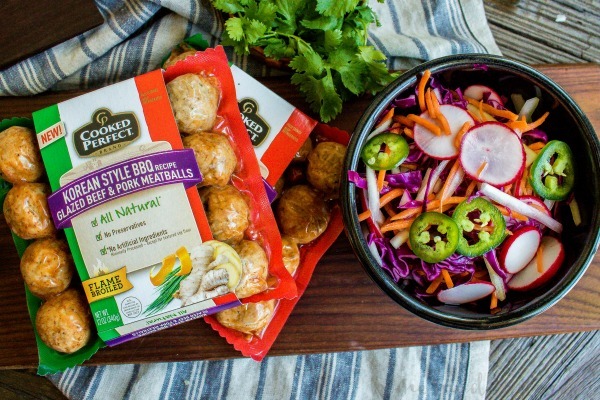 We eliminated that from the equation by using Cooked Perfect ® Fresh Meatballs Korean BBQ Beef & Pork. Cooked Perfect Fresh Meatballs are fully cooked and they come in a microwave steam pouch. You don’t even have to open the pouch you just pop it in the microwave for two minutes and out come delicious meatballs ready to serve! Cooked Perfect Fresh Meatballs are totally delicious and they come in four flavors, Italian Style Beef & Pork, Korean BBQ Beef & Pork, Sundried Tomato & Roasted Garlic Chicken, and Italian Style with Parmesan & Mozzarella Chicken. All of them are made from premium meats and flame broiled to lock in the flavor. You can now find Cooked Perfect Fresh Meatballs in the Mid-Atlantic, Northeast, and Chicago. I even have a coupon for you! You can SAVE $1.00 on Cooked Perfect Fresh Meatballs so make sure to look for them in your grocery store’s refrigerated meat & poultry section the next time you go shopping. You are going to love them! The Cooked Perfect Fresh Meatballs Korean BBQ Beef & Pork are coated in a spicy sweet glaze with notes of gochujang, ginger, soy sauce and chives. 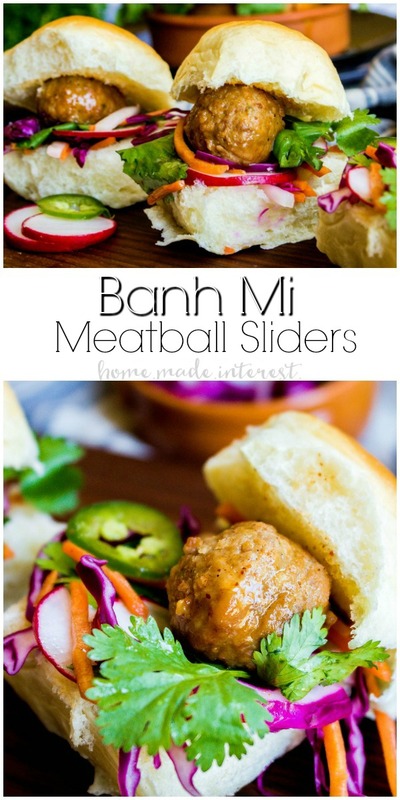 I love all of those flavors and I could eat them right out of the microwave but, I thought my family might like these Banh Mi Meatball Sliders more ;). They are simple to throw together. Slice up some carrots (I buy shredded carrots to save time), cucumber, red cabbage (you can use coleslaw mix to save time), and radish and put them all in a big bowl. Then make your pickling liquid. Mix rice vinegar and sugar together in a small bowl and pour the liquid over the vegetables tossing them in it so they are fully coated. This is for a really fast pickle so you only need about 20 minutes but if you can let it sit longer that only enhances the pickled flavor. While the veggies are soaking up all of the flavor slice your bread in half and in the last few minutes before your veggies are ready you can microwave the meatballs. Spread the veggies over the bottom half of the bread and sprinkle with fresh cilantro. 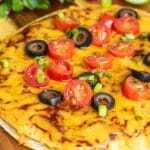 When I’m eating these myself I add some fresh jalapeno slices too but if the kids are eating them I skip the heat. It’s totally up to you. Place a Cooked Perfect ® Fresh Meatballs Korean BBQ Beef & Pork meatball on each slider bun and top with the top buns. That’s it! 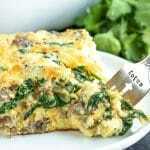 Fresh, light, packed with flavor and super easy to make! 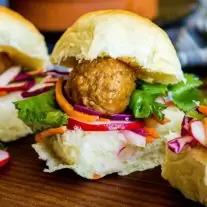 These Banh Mi Meatball Sliders are perfect for summer parties or quick dinners after a long day playing in the sunshine. I hope you like them as much as we did. My friends and family are going to be seeing these at lots of summer parties this year! These easy Banh Mi Meatball Sliders are going make a great summer BBQ recipe or summer picnic recipe. In a small bowl combine rice vinegar and sugar stirring until sugar has dissolved. Place all of the vegetables in a large bowl and pour the liquid over them. Toss vegetables until fully coated and let sit for at least 20 minutes. While vegetables pickle slice slider buns in half and 5 minutes before the vegetables are finished microwave the Cooked Perfect Fresh Meatballs Korean BBQ Beef & Pork meatballs for 2 minutes. 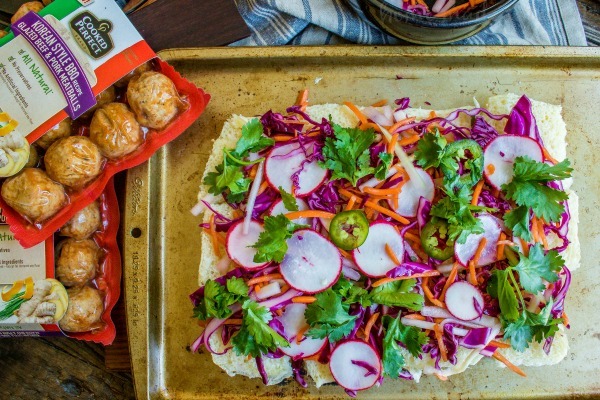 Sprinkle pickled vegetables over the bottom slider buns along with fresh cilantro (and jalapenos if you like). Place a meatball on each slider bun and top with top buns. 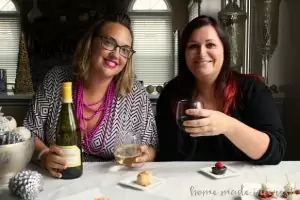 If you need some more awesome meatball recipe ideas Cooked Perfect Fresh Meatballs has you covered. 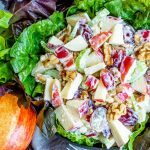 Every package comes with two easy recipes to help you get dinner on the table fast! Find a store near you. « Previous PostMy New Favorite Treat + an Awesome GIVEAWAY!